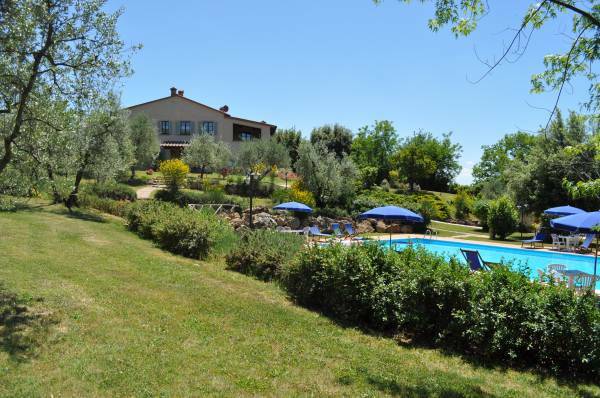 Tuscan Holiday Home with swimming pool in Iano. 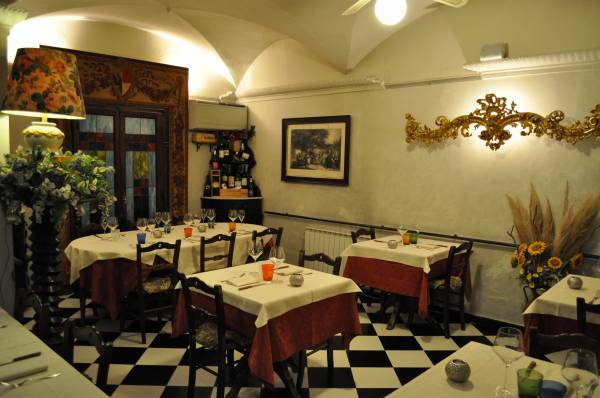 The Tuscan Holiday Home, Il Casale del Madonnino is located in Iano, Montaione in the heart of the Tuscan countryside, in one of the most beautiful country and hilltop resorts between Florence, Siena and Pisa, just a few km from San Gimignano. 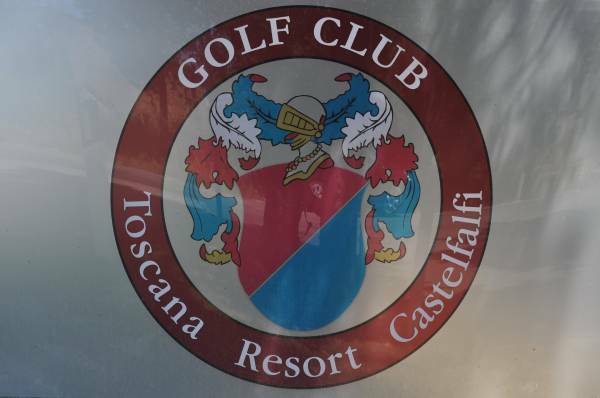 The Tuscan Holiday Home has 4 holiday apartments to rent, all with Sat-TV, barbecue, air conditioning, dishwasher, fireplace and Wi-Fi internet connection. 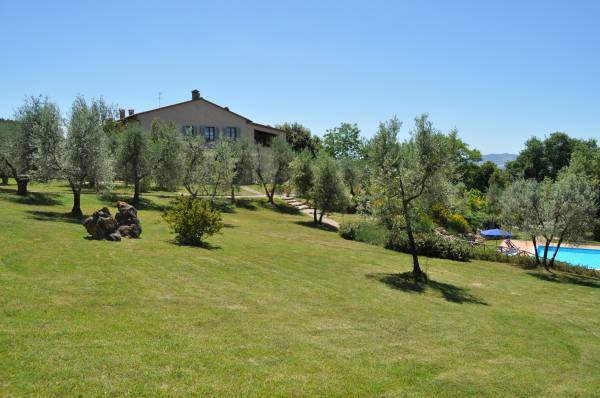 The Tuscan Holiday Home is surrounded by a scenic landscape consisting of a valley and woods. The Tuscan Holiday Home is delimited by a large garden with olive trees and a swimming pool which will cool your summer holidays in Tuscany.